Congrats to Complexity on winning MLG Full Sail tournament in Orlando. This event was for 4 teams, UNiTE Gaming, FaZe, OpTic, and coL. The final match was played between OpTic Gaming and coL, and Complexity won it all. 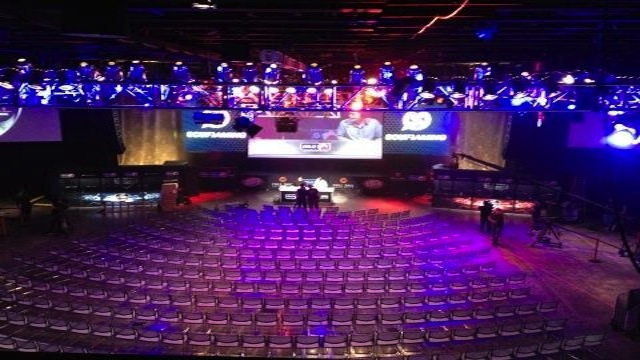 This is the last Black Ops 2 MLG tournament.